Beeson Divinity School offers campus visits Tuesday through Friday. 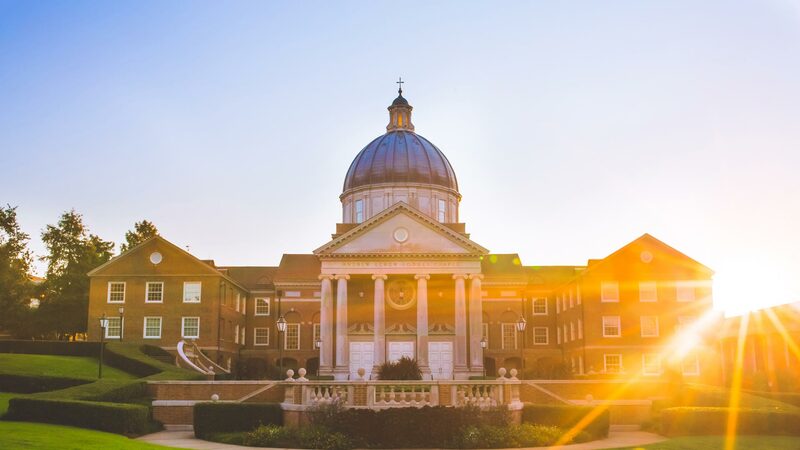 Beeson Divinity School offers campus visits Tuesday through Friday. Tuesday is the ideal day to visit; we have chapel at 11 a.m. followed by a community lunch attended by faculty, staff and students. You may choose one or more classes to attend during your campus visit. 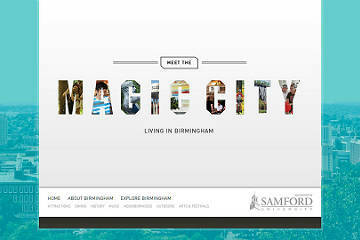 There is also a lot to explore in Birmingham. Your choice of either a meeting or an admission interview will also be arranged with Sherri Brown, the Director of Admission, based around the rest of your day’s activities. Please complete the registration form below to schedule a campus visit or call our admissions office at 877-575-0595. If you have any further requests, please be sure to note them in the comments section. You may also register for Preview Day. 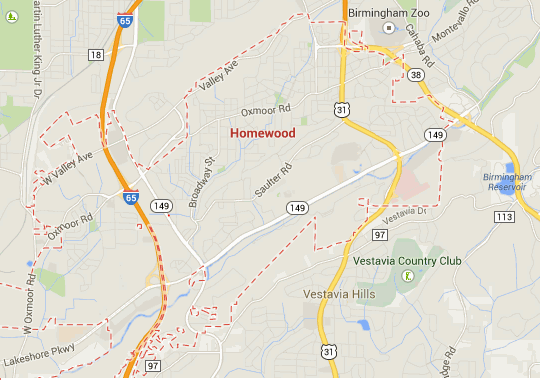 Samford University is on Lakeshore Drive and easily accessible from Interstate 65, U.S. Highway 31 or U.S. Highway 280 as shown on the map below. When you come through the main entrance of Samford, turn left onto Montague Drive at the first intersection. You will pass the Leslie Wright Center and then come to Beeson Divinity School on the right (with the darkened copper dome). There is a large lot on your left that you may park in. The admissions office is on the first floor in room #114. Date you would like to visit (Tuesday - Friday). Visits may only be scheduled for Tuesday, Wednesday, Thursday or Friday. Medieval and Reformation History and Doctrine (Tuesday and Thursday) 8:00 a.m.
Evangelism and Church Planting (Tuesday and Thursday) 8:00 a.m.
Old Testament Theology (Tuesday and Thursday) 1:15 p.m.
New Testament Theology (Tuesday and Thursday) 1:15 p.m. Medieval and Reformation History and Doctrine (Wednesday and Friday) 8:00 a.m.
Later Modern History and Doctrine (Wednesday and Friday) 8:00 a.m.
Exegesis of 1 Corinthians (Wednesday and Friday) 9:30 a.m.
Exegesis of Isaiah (Wednesday and Friday) 11:00 a.m.
Exegesis of Luke (Wednesday and Friday) 1:15 p.m.
Anglican History and Doctrine (Wednesday and Friday) 1:15 p.m.
New Testament Theology (Wednesday and Friday) 1:15 p.m. Select One Mr. Miss Ms. Mrs. In what term do you desire to enroll? Beeson will provide accommodations for one night. If you are bringing a guest, enter guest name. How did you hear about Beeson?